Not sure which flavour to go for? Or perhaps you just like variety? 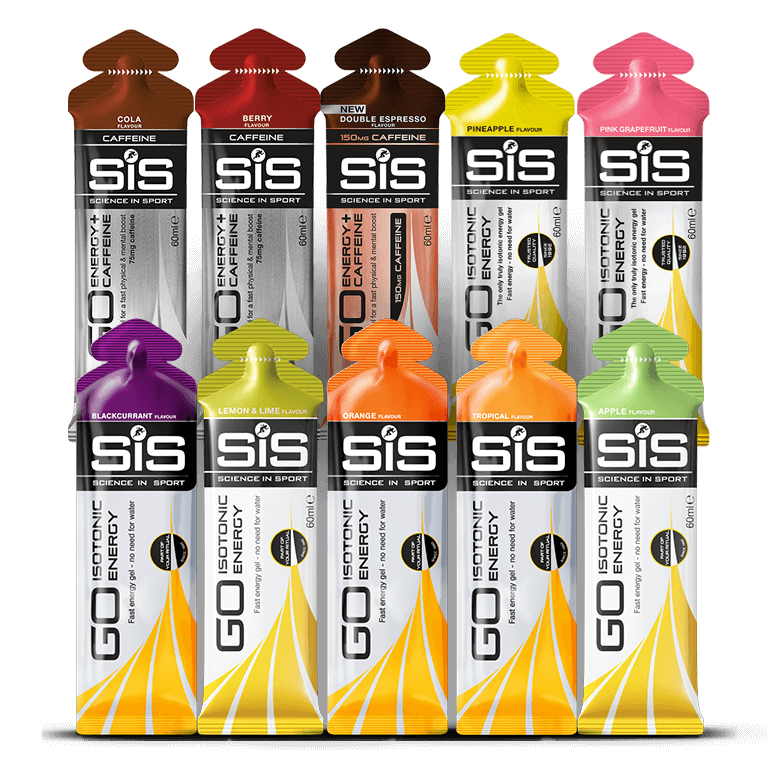 This bundle contains a selection of our best selling Isotonic and Caffeine Gels! The world’s first isotonic gel, effectively delivering an easily digestible and quick supply of carbohydrate for energy during exercise. GO Gels are designed to be consumed without water meaning that you can ensure rapid delivery of carbohydrate to your muscles without the feeling of being bloated. 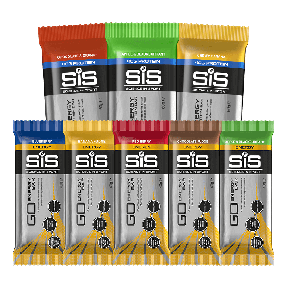 Consume 1-3 gels per hour to deliver approximately 60 grams of carbohydrate and maximise carbohydrate utilisation rates. For nutitional information about the individual products within this pack, please see the relevant product page for each product. Example below is for Pineapple flavour isotonic gel. Good value for money and good sample selection of different flavours. They are not always exactly what is in the description, so don't expect exactly those flavours. Great bundle though I'll be avoiding the Vanilla gels on long runs! These are first rate on the bike. Isotonic, no need for water. they require more space to carry but its fine. Good range of flavours and love the coke flavoured caffeine gel. Perfect at end of marathon. If you want to try new taste but You are not sure which pack to buy. Good flavours. Only double espresso was gross. But that's personal. Great product! They taste good and they work well when you're working hard with no water needed. Good multipack to find out what you actually like and what works for you. Gels themselves are of nice quality, easy to open during rides. Tried these in the past and liked them. Bigger sachets than some other brands. Flavours aren't too wacky either.